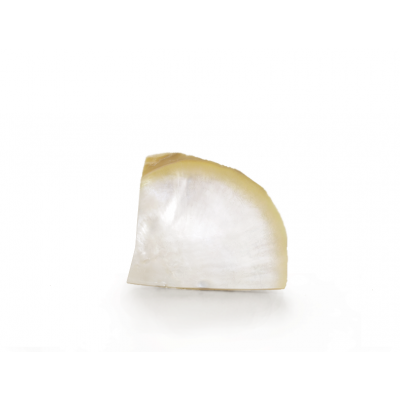 Different gemstones have different therapeutic properties depending on their size, shape, exact composition. 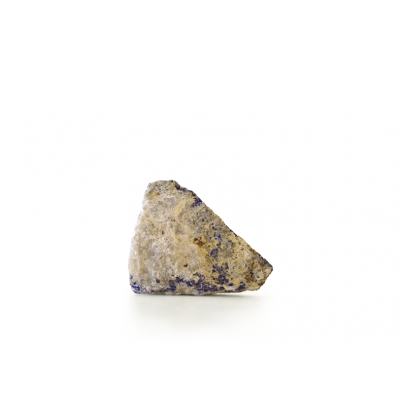 Le Tandy will lead you to discover the healing properties of these gemstones and crystals and learn how to bring true changes to your life. 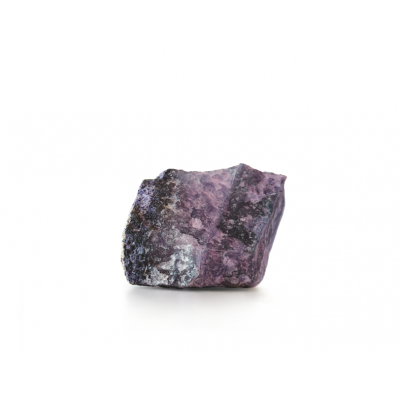 Amethyst can bring a calming influence and therefore be of great help in times of change. It's excellent to hold or have by you when you're practicing meditation and when placed in a room it can help absorb negativity. Placed under the pillow it may help you sleep better. Strengthens the affection and attachment of one's beloved, and facilitates interpersonal relationships. 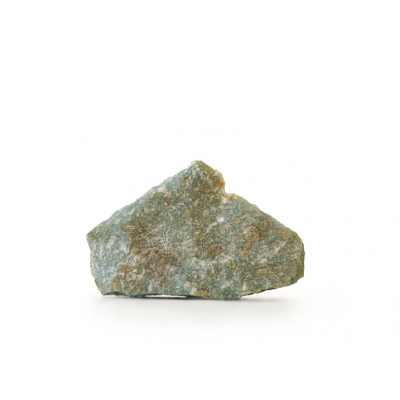 Aventurine promotes mental and emotional well being. Enhances creativity and originality. Allows for an easy expression of feelings, and wards off anxiety and fear. Brings cheer to the user and success in relationships. Can be used as a liver stimulant and to aid detoxification. Stimulates the thyroid gland and can thereby help to encourage growth. Helps with arthritis and joint problems. Aligns the spine. Stimulates memory and memory recall. Brings a "new perspective" to old issues and can help to expand your mind. 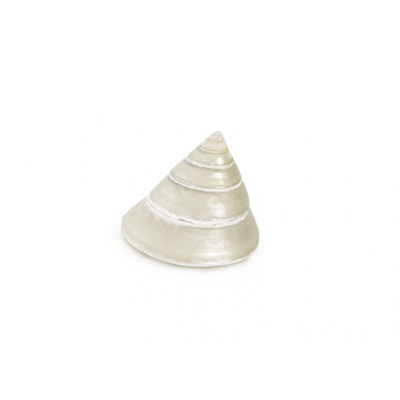 Helps to increase your powers of intuition and also helps with the decision making process. Purifies your soul and body. Enhances physical energy. Encourages concentration, and creativity. 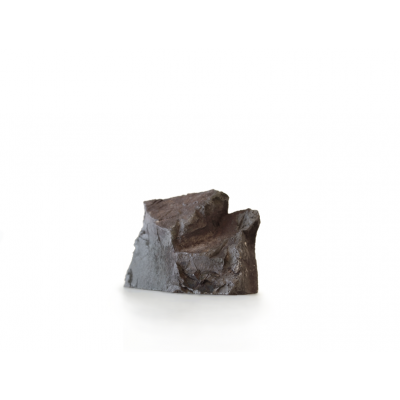 Hematite balances yin-yang energy. Reduces excess body heat. Treats leg cramps, blood disorders, nervous disorders and insomnia. It also helps with spinal alignment and with the healing of broken and fractured bones. 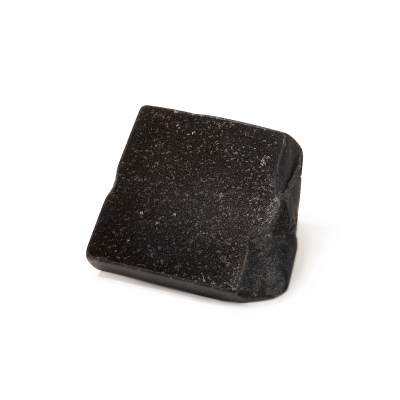 Can balance yin-yang energy and is an excellent all round protecting and grounding stone. 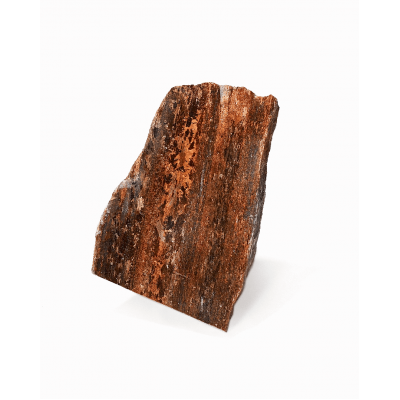 Good for leg cramps, Tiger Iron is also good for treating blood disorders, spinal alignment and with the healing of broken and fractured bones. It provides strength, stamina and endurance and can help fight tiredness and exhaustion. 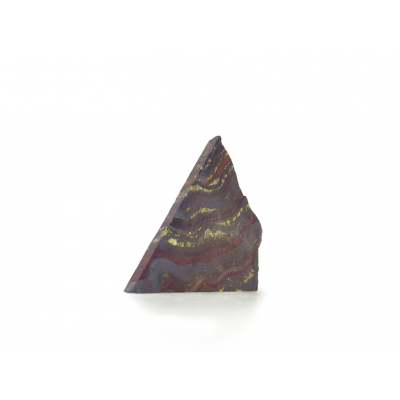 Tiger Iron also balances our emotional energies and can help us achieve more quiet and calm in our lives. Brings good luck and sustainable wealth. It has a calming influence, and instills wisdom and loyalty. Balance body, mind, and spirit. Snow Flake treats disorders of the veins and the skeletal system. It can also help in clearing the eyes and improving blood circulation. If you feel isolated or alone, then meditating with Snow Flake can elevate and transform these feelings into a feeling of total surrender allowing you to visualize the power of love and beauty. Balances the physical state of human body as well as promote a sense of well being. 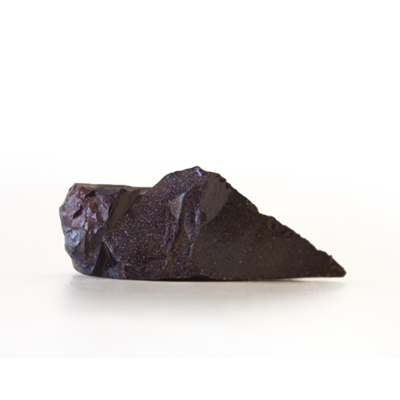 Rhodolite helps with bone growth, the ears, emphysema, inflammation of the joints and arthritis. A good crystal for the heart Chakra. Balances metabolism. Helps with problems caused by calcium deficiency. Lower blood pressure. Aids sleep and digestive disorders. Prolongs physical endurance. 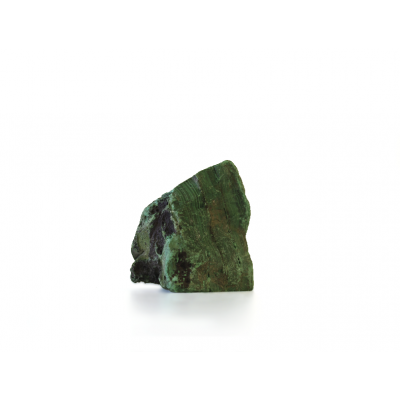 Part of the strength of nature, gemstones are resonating with the energy and power of life. 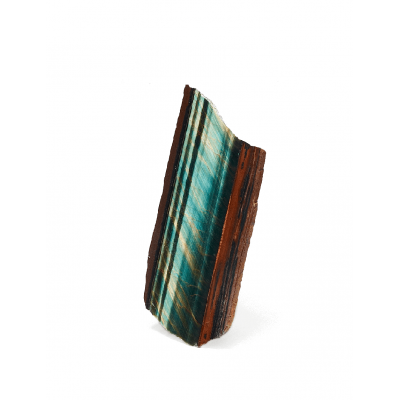 The Blue Tiger Eye is thought to have unique calming effects and releases stress. It aids the quick-tempered, overanxious and phobic. 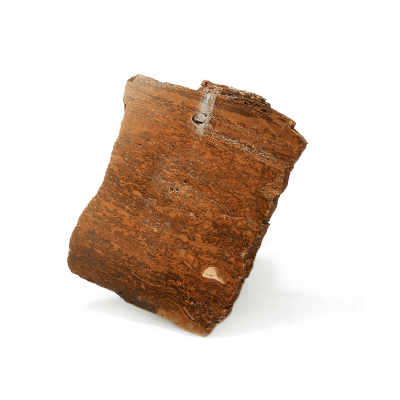 It is said that Tiger Eye may also bring good luck to the wearer. It has the power to focus the mind, promote mental clarity, and assist us to resolve problems objectively, unclouded by emotions. 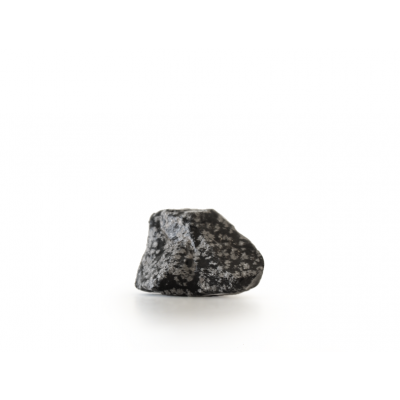 This stone also helps attract helpful people and energy to the wearer. 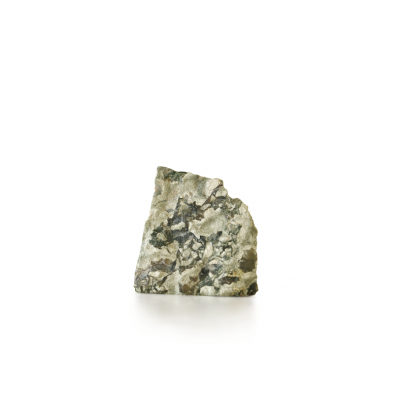 Green Lace Jasper instills a feeling of wholeness, serenity that aid mental clarity and functioning. 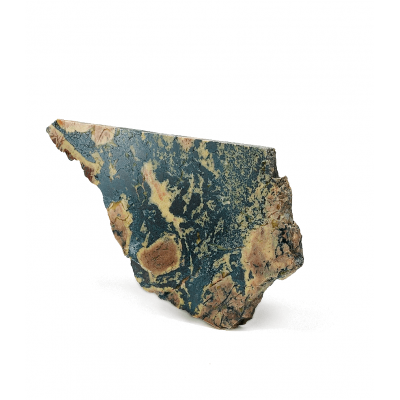 It is said that Green Lace Jasper may also boost the immune systems and detoxifies the human body and protects it from pollution. 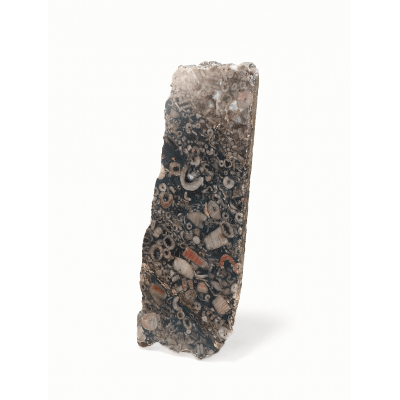 Dalmatian Jasper removes disillusionment, helping one to see their strengths and weaknesses more clearly. 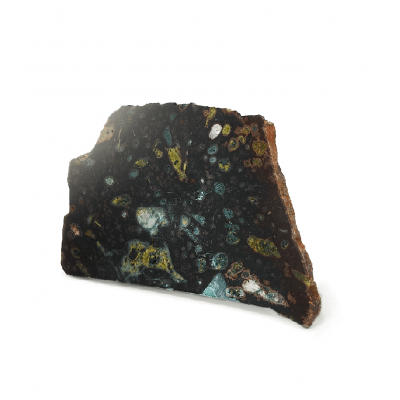 Pretty much in relation with its name, Dalmatian Jasper brings a sense of fun to one's life and helps to increase loyalty in relationships. 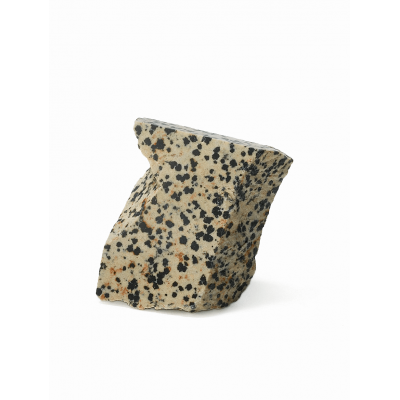 Physically it is said that Dalmatian Jasper purifies the blood and boosts the immune system. The unique composition of the Black Dot Jade often gives it a “plum blossoms” resemblance in appearance. It is said that it is able to enhance the human immune system, to prevent cancer. And it is also thought to be able to create an invisible magnetic field around the wearer and neutralize to the surrounding harmful electromagnetic radiations. 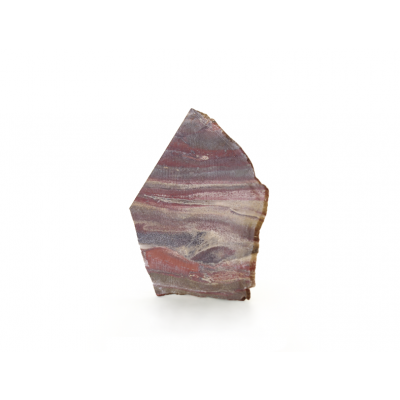 Fossil Jasper is thought to be an excellent protection stone, providing protection for both travelers and astral travelers. It is also said that it attracts good luck, and gives the gift of persuasion, therefore enhances the owner’s social relationships. 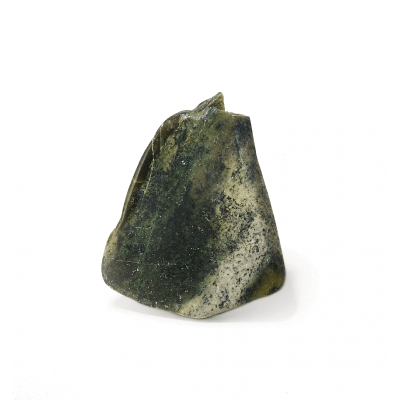 Green Marble is thought to provide mental clarity in both meditation and tantric activities. It provides for strength of self control and mastery of thought. 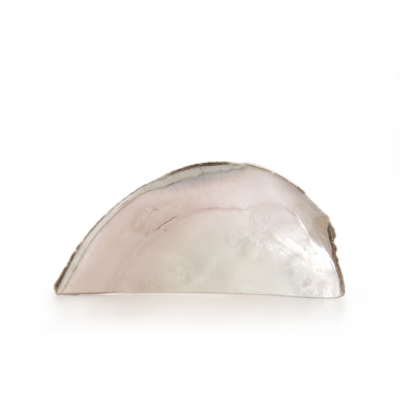 It is also believed that it enhances the powers of serenity and encourages gentleness, tenderness and love. 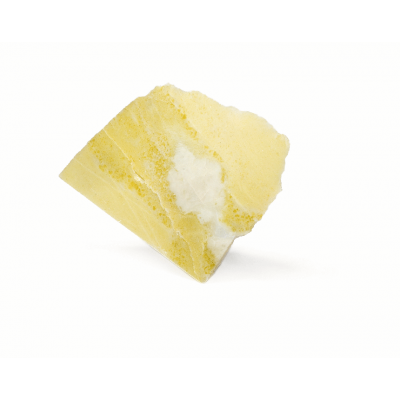 Yellow Turquoise helps connect spiritually with mother nature and facilitates the absorbance of nature’s energy. 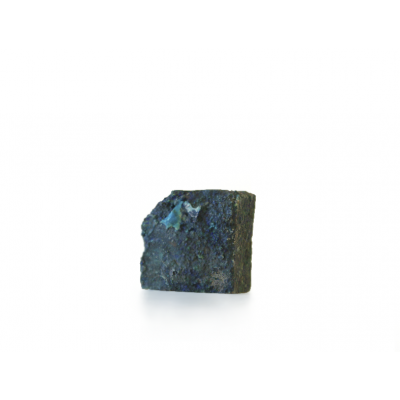 Turquoise has been thought to warn the wearer of danger or illness by changing color. 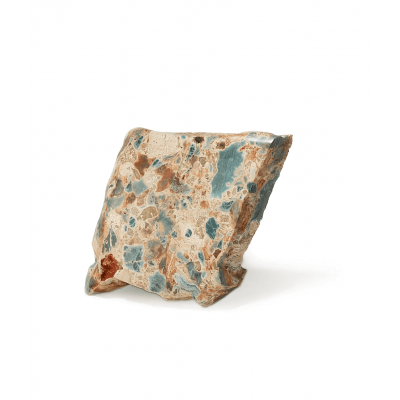 Turquoise is an all-purpose balancing and healing stone. 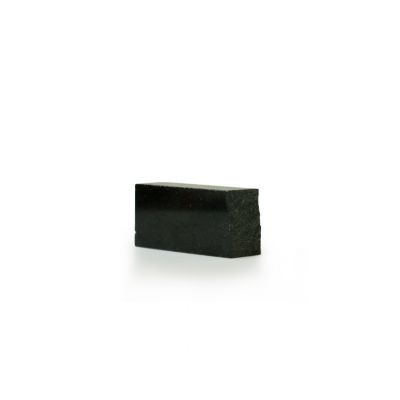 Its physical healing powers are primarily for the heart, thymus and throat. Yellow Green Stone is said to help with depression, insomnia, it brings helpful energy to the wearer S dreams and therefore aids restful sleep. It is also thought to be beneficial in bringing a more settled feeling to those who often feel threatened or un-safe in their surrounding's or in life itself, raising inner-peace and self-belief. 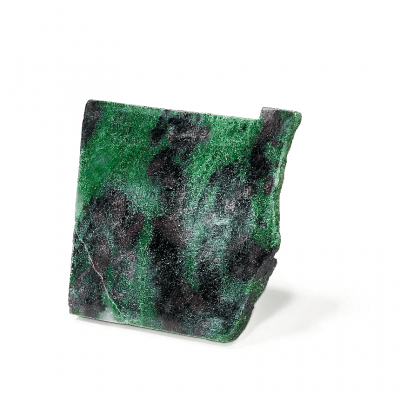 Green Bloodstone is thought to be able to help purify the blood and increase energy. It is also believed to promote honesty, good judgment and positive feelings. It also quickens the mind, making the wearer more self-reliant, determined, audacious and courageous and take on risks. 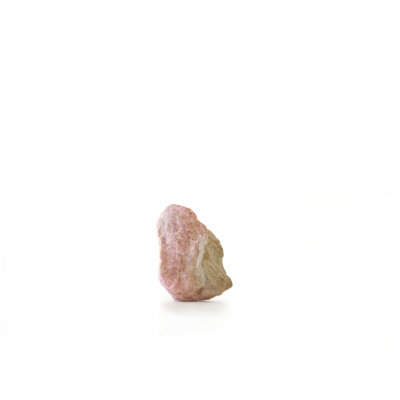 This is also why it is also called the stone of courage. 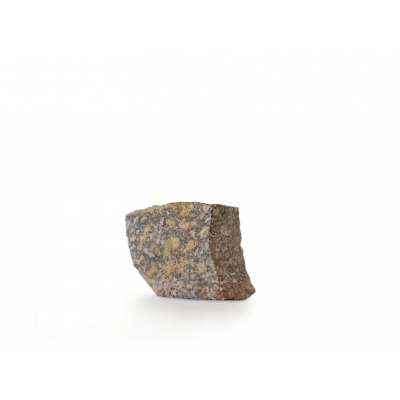 Golden Amphibolite is beautiful and rich in appearance, and displays intricate layers of sparkling golden flakes suspended in a clear base. Useful for curing insomnia and inducing pleasant dreams and are thought to have a universally positive effect on those wearers. 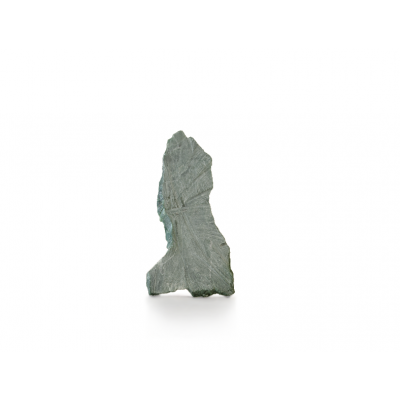 The Danation is formed from a variety of limestone and fossilized oceanic algae. 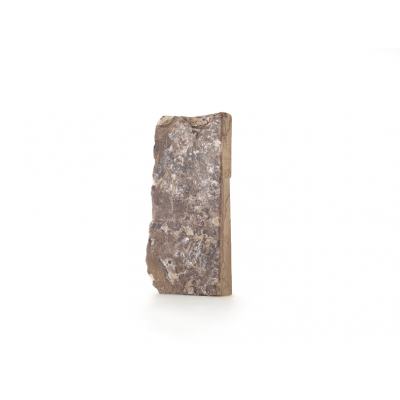 It has been used as great sculpture material for centuries. 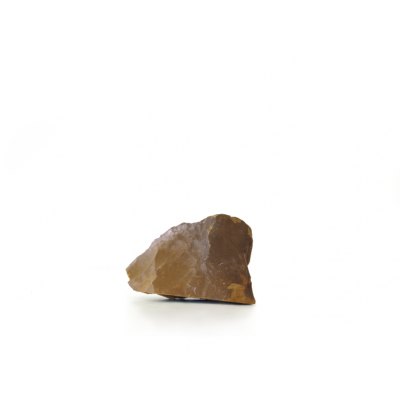 It is said that Danation is a powerful stone of transformation and a good meditation aid. It is also thought balance to the energy of the wearer’s mind. Elephant Skin Jasper healing for grounding, introspection, dissolving negative energy, balance, & stability. 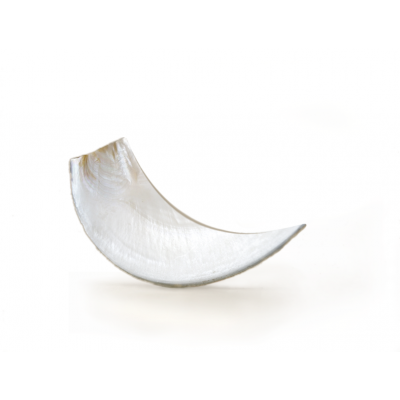 It sustains and supports through times of stress, and brings tranquility and wholeness. 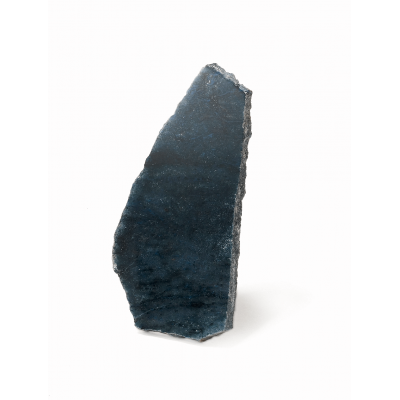 Dumortierite is thought of as a stone of order that can enhance organizational abilities, self-discipline, and orderliness. Brings this sense of order to all things, and releases fear, bringing courage to the wearer’s life. It is also said that it may help gain control over life and see reality for what it is. It is also excellent for bring calmness and clear-mindedness to the wearer. 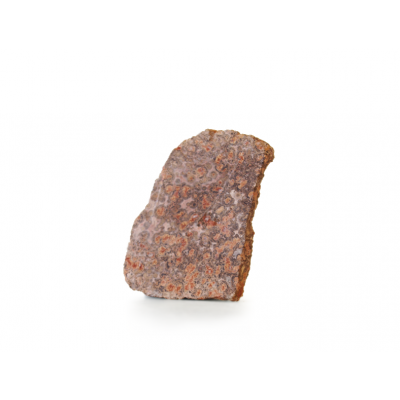 Ruby Zolsite also known as Anyolite, creates an altered state of consciousness, and is said to help increase individuality, creativity and energy for life force. It stimulates psychic abilities, instills joy, spontaneity, laughter and courage, bringing passion and a zest for life. 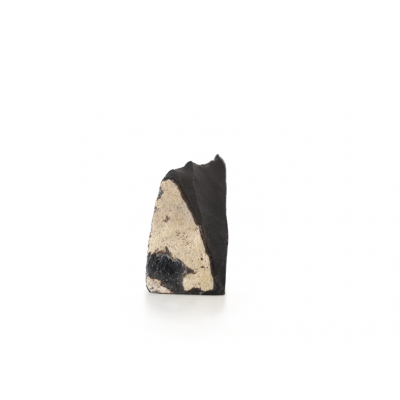 Black Cow Bone is thought to be able to give the wearer a sense of connection with the past and ancient wisdoms, therefore increase the wearer’s mental strength, life energy, and memory. It may also be wonderful for calming anxiety, facilitate the finding of inner peace for the wearer. 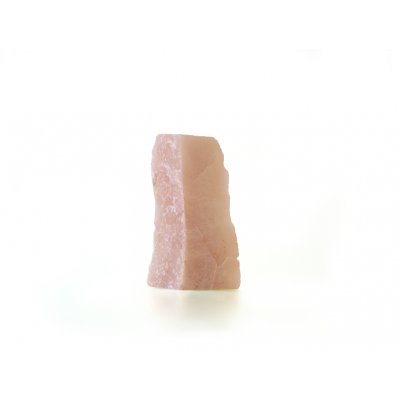 Pink Aventurine gently increases the energy of the sacral chakra. It helps with decision making and can boost creativity. Physically it is beneficial for the lung, heart, adrenal glands and urogenital system. Balances emotional energies. Reminds you that you are not just here for yourself but also to bring joy and substance to others and to assist them in releasing the bonds of their own constrains. 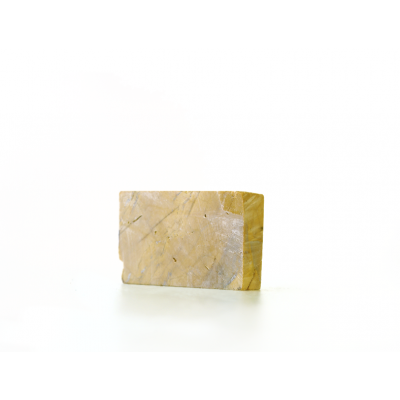 Blue gold sandstone symbolizes courage and perseverance, helps to seek and keep wealth, can bring courage, confidence, increase vitality and willpower. The wearer's can calm the mind, make people mentally concentrated, brains flexible, and enhance the concentration of work and personal learning ability.